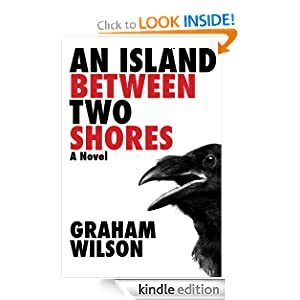 This is an amazing book by Graham Wilson, a noted fiction writer who has written professionally for more than two decades. This book, An Island Between Two Shores, allows you to discover a story that reveals how to risk everything to be true to yourself. Trapped on a desolate arctic island, Liana is pushed to the edge and must face her elemental fears. It is a haunting tale of the biting physical toil survival often requires. Graham Wilson simultaneously strips down the American adventure novel while broadening its concerns to encompass themes of compassion and belonging. It is a universal tale told with a simplicity and directness rarely seen today. An Island Between Two Shores is an unforgettable story of hope and possibility.